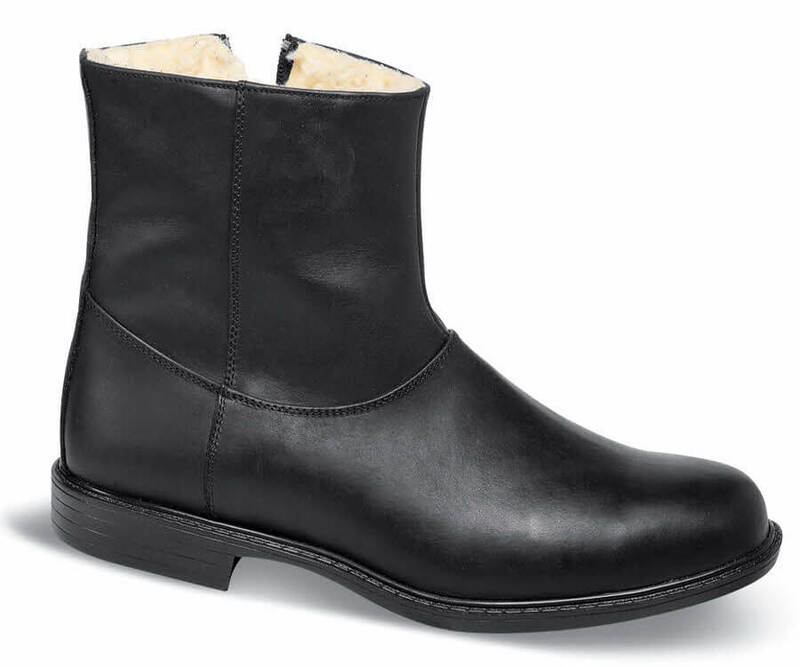 Warming 100% wool pile linings and a wool-covered insole will keep you warm this winter in our 6E-wide plain-toe boot. 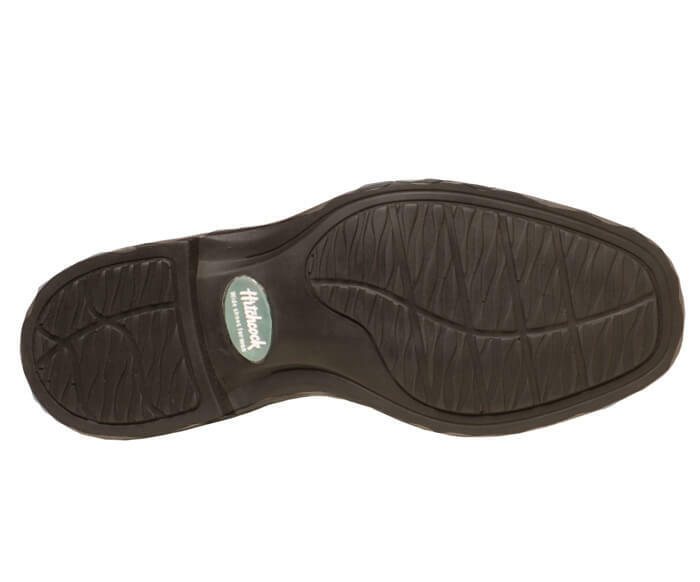 The concealed side zipper extends all the way to the sole for easy entry. 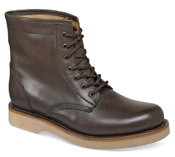 Made on the extra-depth Kent XD last, so it’s the best fitting winter dress boot we’ve ever offered. Flexible treaded polyurethane sole. Men's sizes 7–12, 13 and 14 in widths 3E, 5E and 6E, but this is a seasonal style and some sizes may sell out early; see the pulldown list for available sizes.